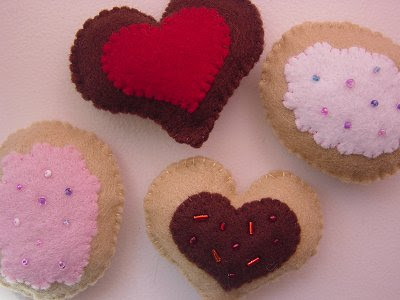 These are a few of the things I am loving at the moment... More felt sugar cookies - yummy! 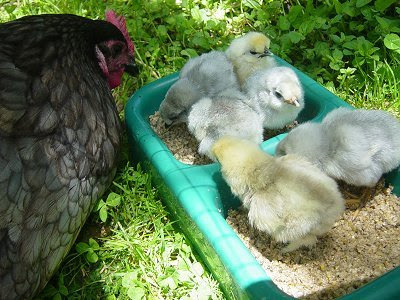 The new fluffy chickens! They are so cute - 6 in total. One didn't make it (as seen in photo). 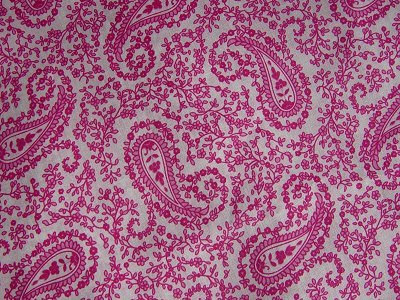 This really cool paisley fabric... I just need some time to sew something with it! Did I mention how much I love paisley?? 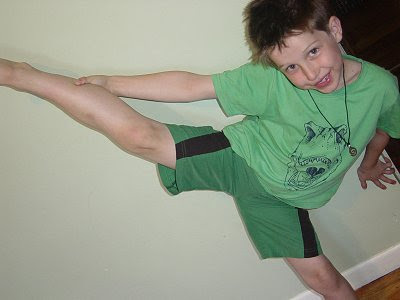 My flexi son... he was showing off his moves the other night. When asked how he could do it, he replied, "That's what you get when you have flat feet!". Love the paisley fabric....I'm a big fan too. Sad one chick didn't make it but what a photo! So amazing, you don't see that every day! I have to say again how much I love the cookies. Let me know if you want to sell me some (I'm serious). The chicks are so cute! Fluffy!! Thanks for the corn recipe. I just saved it on my computer for future use. Oh my, your kid is so flexible. I can do the split when I was a little kid but not anymore! That paisley fabric is just so beautiful. Happy weekend kristy! Absolutely loving the cookies - have started making some for the stocking fillers .... hopefully will find enough time to finish them! 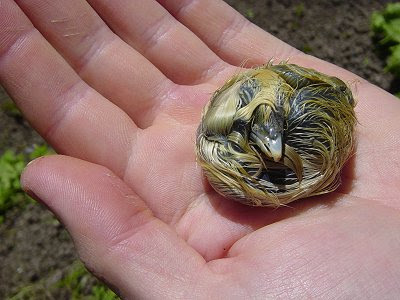 the dead chick looks so perfectly like an egg... the whole thing (creation, I guess) absolutely amazes me, where we all come from I guess. Wordless Wednesday - Happy New Years! !